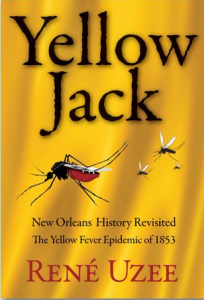 All profits from the sales of “Yellow Jack“, T-shirts, baseball caps, and signed bookmarks will be given directly to, CLL – Global Research Foundation, with the hope of soon developing a cure for CLL. From time to time, Dr. Keating reports and shares his opinions on the happenings of the CLL research world. Read CLL Research Momentum to stay current on progress and funded projects.